NBC locked up the rights to show the Olympics through 2032. NBC has agreed to pay $7.7 billion to broadcast the Olympics through the 2032 Summer Games. 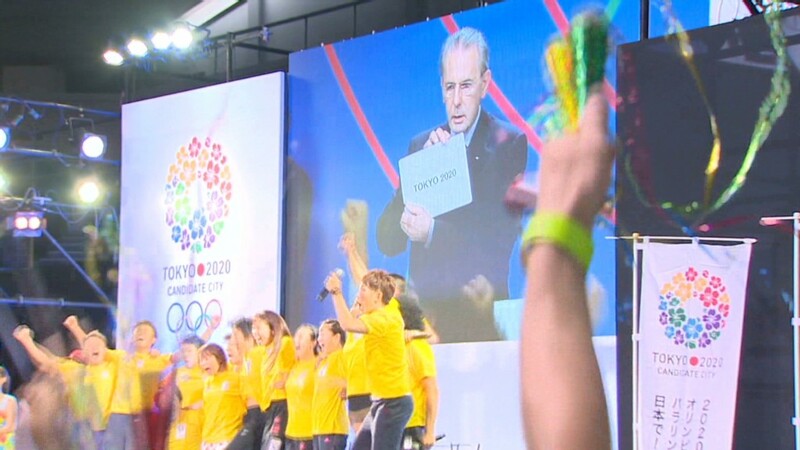 The deal extends the current rights deal that runs through the 2020 Summer Olympics in Tokyo, and covers various platforms including free television broadcasts, pay television, Internet and mobile distribution. For the current rights deal, which covers four games between 2014 and 2020, NBC is paying $4.48 billion. So this deal covering six games represents a 16% increase in the amount paid per Olympics. In an era when an increasing number of viewers skip commercials by watching programs on demand, sports rights have become more valuable to broadcasters since viewers are more likely to watch live. The Olympics draw enough viewers as well as advertising support to be profitable for the broadcaster, even at such lofty prices. The 2012 Summer Olympics in London drew an average of 31 million viewers during prime time for NBC, up 12% from the 2008 games in Beijing. It generated $1.2 billion in revenue for the network. The 2014 Winter Olympics in Sochi, Russia had slightly lower viewership than the previous winter games in Vancouver, but was the top-rated program on all 18 nights it aired. It generated $1.1 billion in revenue for NBC. "The Olympics are part of the fabric of our company, and we couldn't be more excited that today's announcement guarantees that this massively popular and profitable programming will continue to air every two years on the broadcast, cable, digital and mobile platforms of NBCUniversal for the next two decades," said NBCUniversal CEO Steve Burke. The 2032 Olympics will be the 23rd to be broadcast by NBC. The deal has been announced so far in advance that some of the Olympians who compete in those games likely have not been born yet. Broadcast rights are the leading source of revenue for the International Olympic Committee, accounting for 47% of its funds, according to the most recent financial report. And the U.S. rights are by far the most lucrative in the world. "This agreement is excellent news for the Olympics as it helps to ensure its financial security in the long term," said IOC President Thomas Bach. After the midday announcement, shares of NBC owner Comcast (CMCSA) recovered some of their earlier losses.